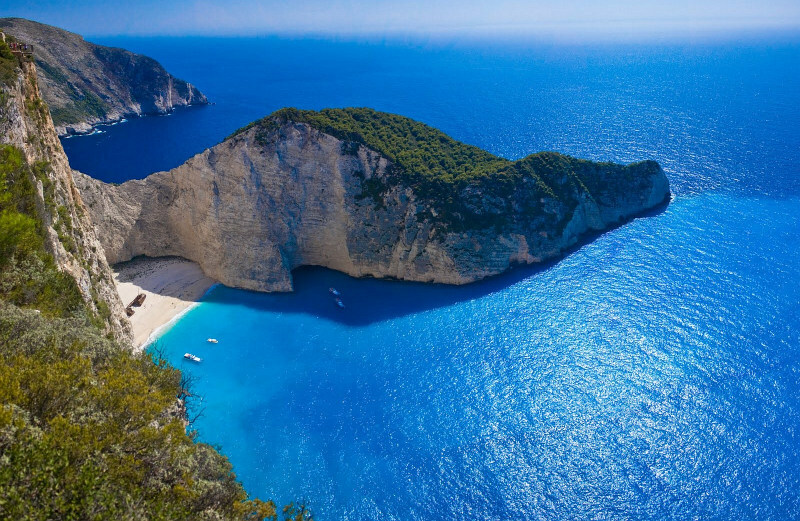 Zakynthos is the third largest of the Ionian Islands and for sure a place to fall in love with. 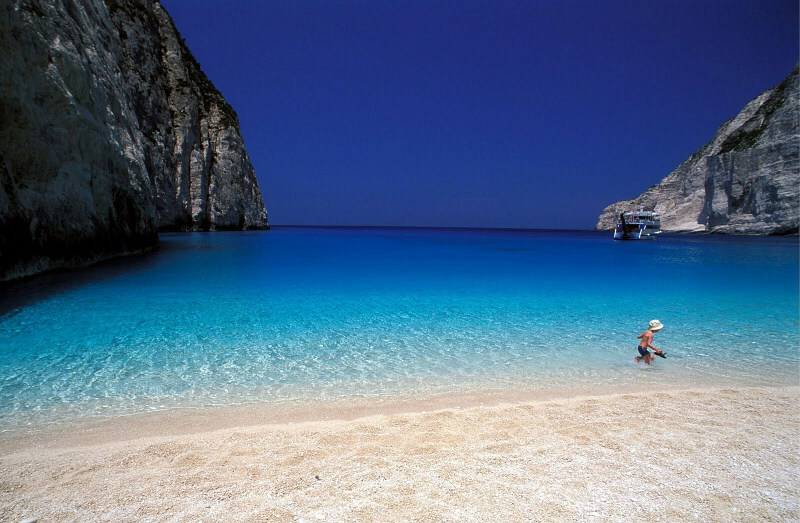 If you are seeking a destination to explore then Zakynthos Island offers you many places to discover. The village where you can find our Bratis Holiday Home is called Kalithea, and offers you all the essential amenities you may need such as medical center (just a few steps from the property), bakery, mini market, pharmacy and of course peaceful surroundings. 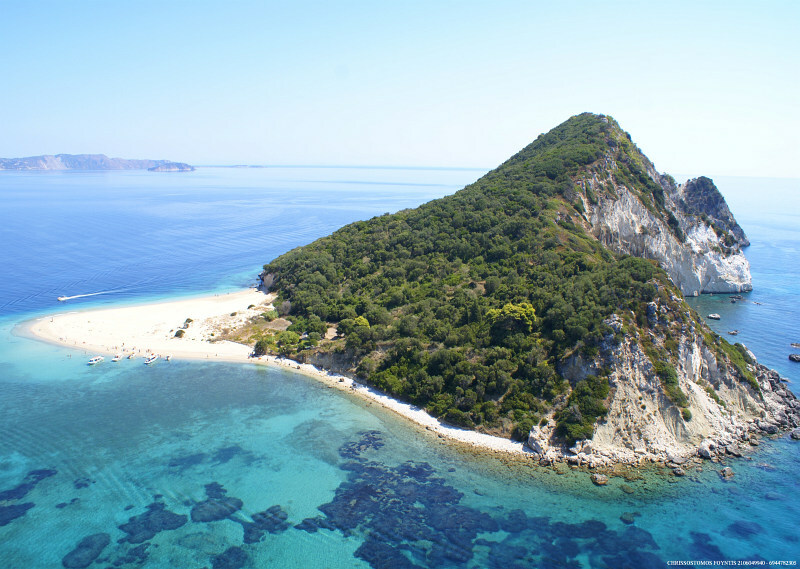 Explore the North part of Zakynthos, where you can find Shipwreck, Blue Caves, Makris Gialos and Xigia. 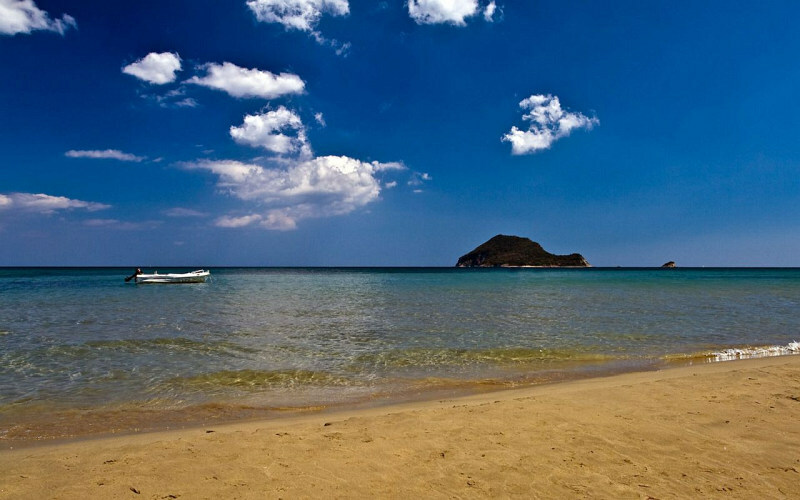 Don’t forget to visit also the nearby area of Kalithea, where you find several traditional villages. Visit and admire our beautiful churches, taste our typical Zakynthian cuisine and let Zakynthos guide you to a perfect getaway. Ιn a distance less than 15 minutes drive from Bratis Holiday Home (5km) you will find the tourist resort of Alykanas with restaurants, tourist shops, medical center, clubs, bars and of course a beautiful sandy beach with transparent clear waters.